HELP! If you are unable to register or are having issues logging in, click here. NOTE: An account is required in order to submit online testimony. 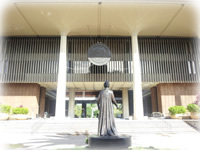 Creating an account for the Legislature’s website is quick and simple! If you have not created an account, please click here to register.